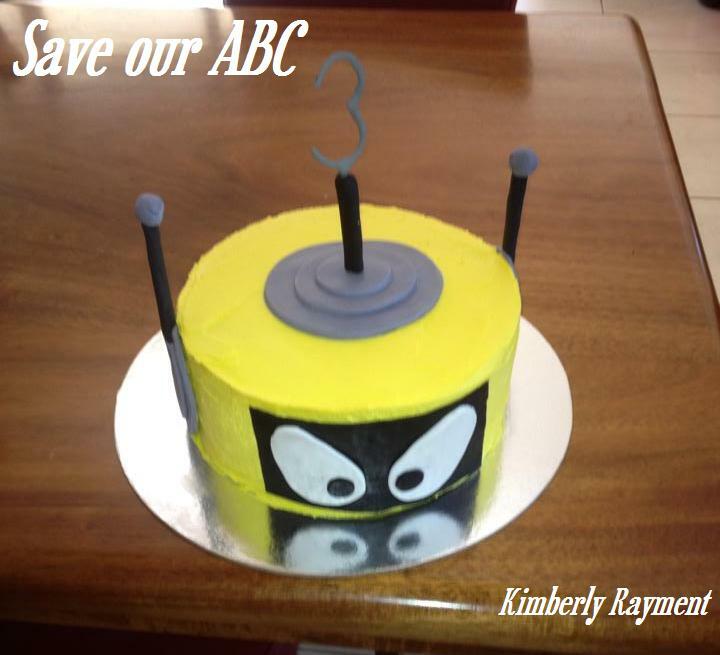 The ABC is currently under financial budget threat in Australia. 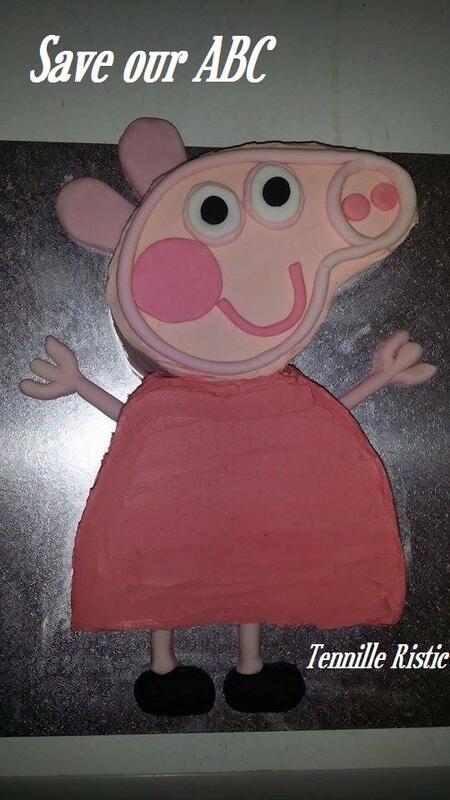 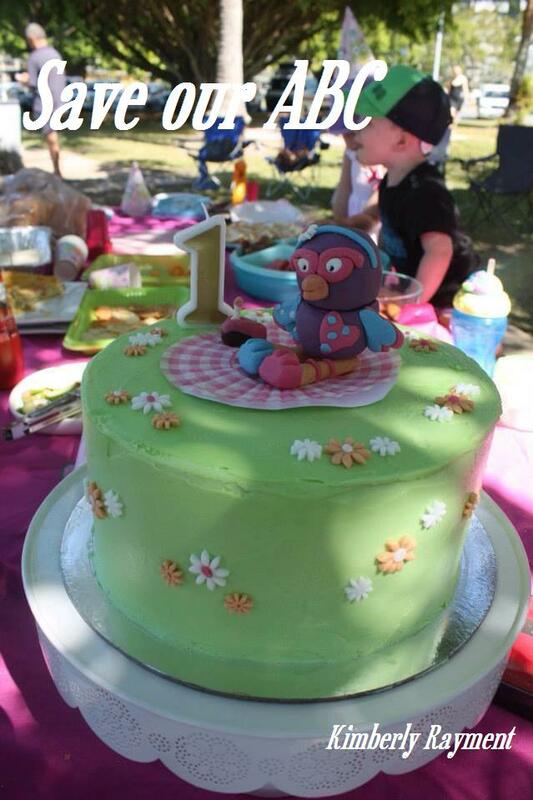 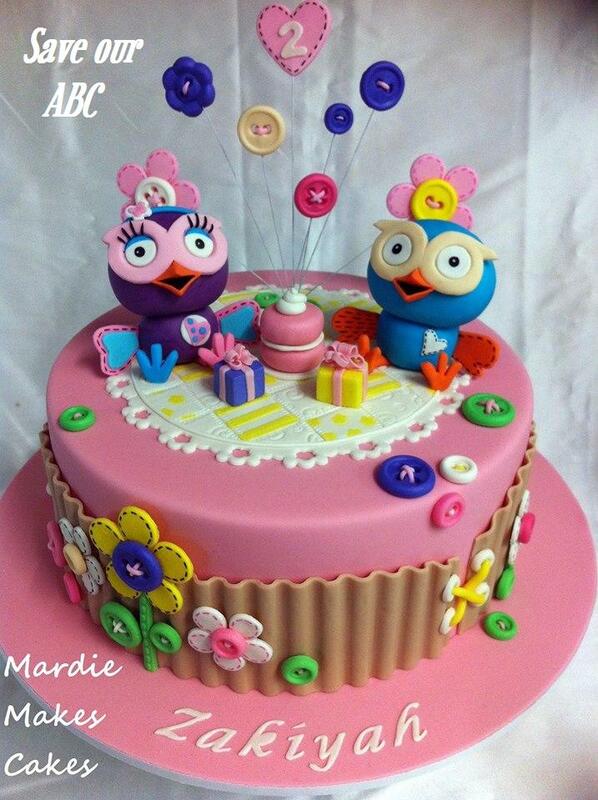 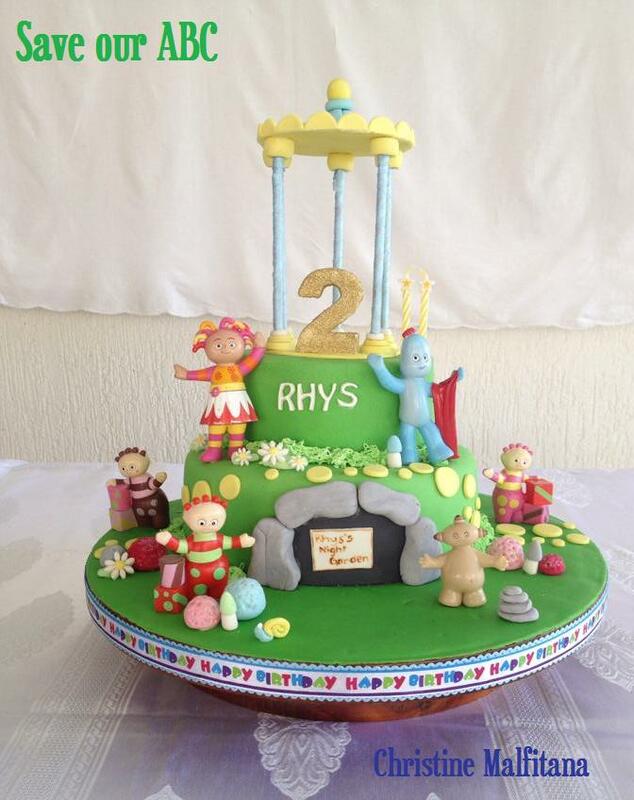 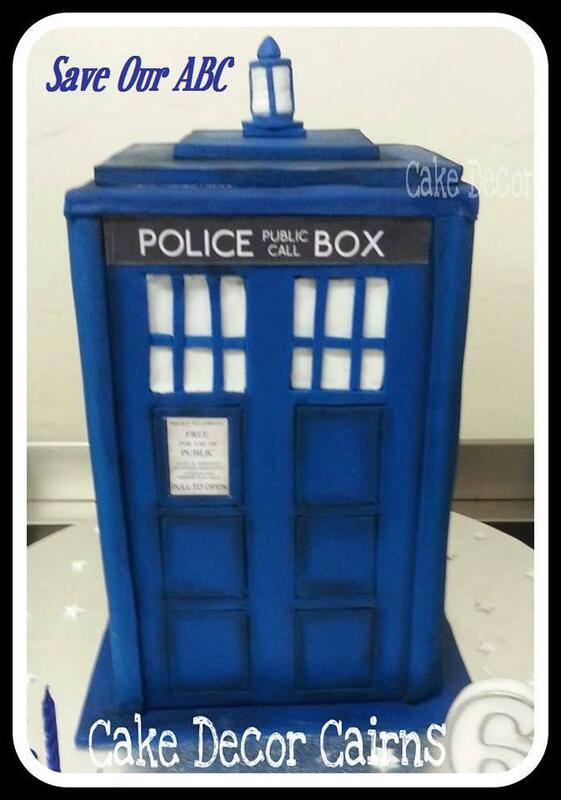 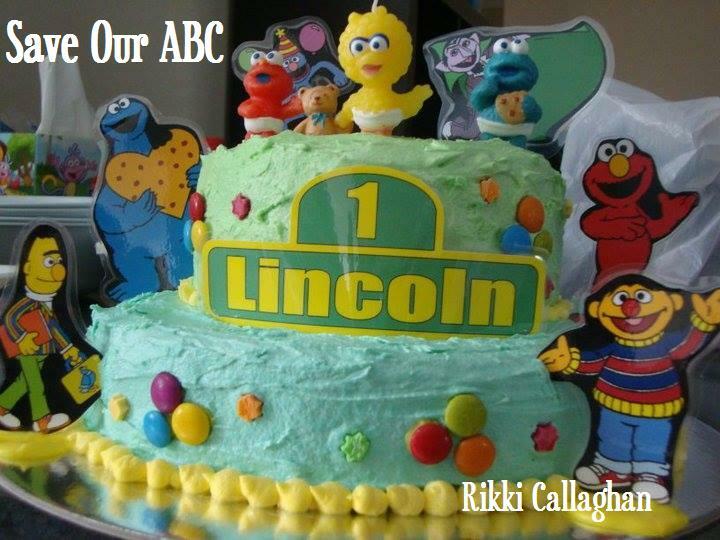 This is many Cake Decor Cairns Homebakers favourite television channel, providing our children with quality, safe and commercial free shows. 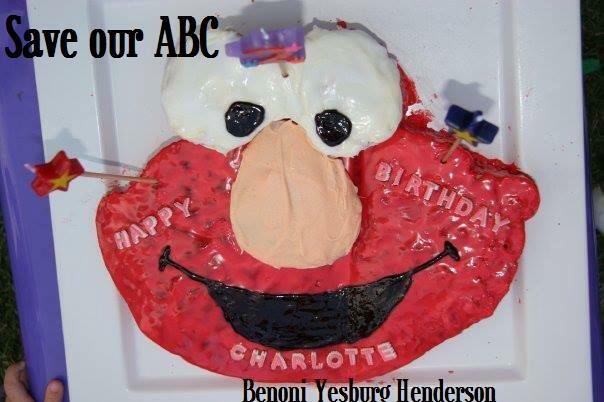 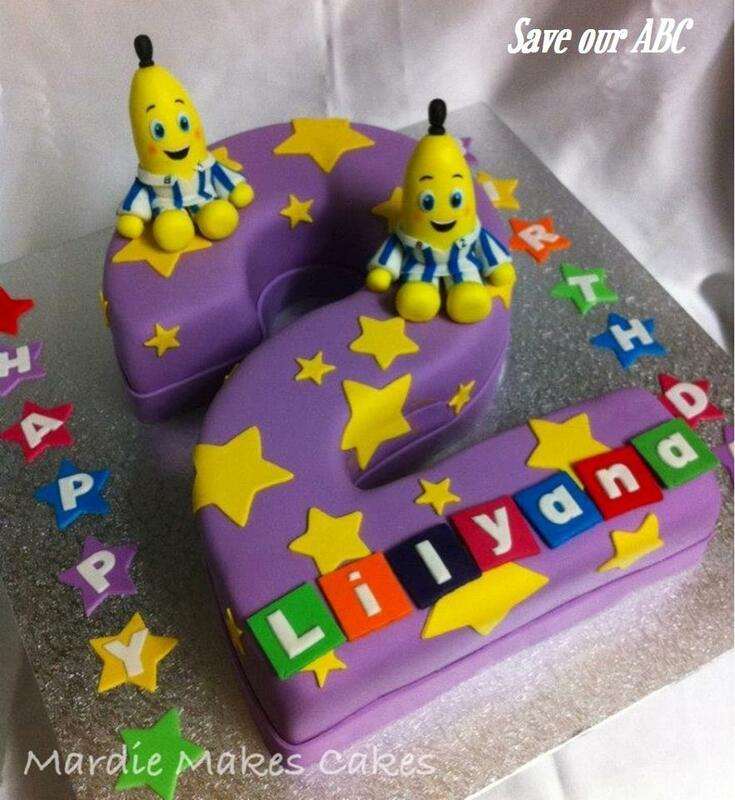 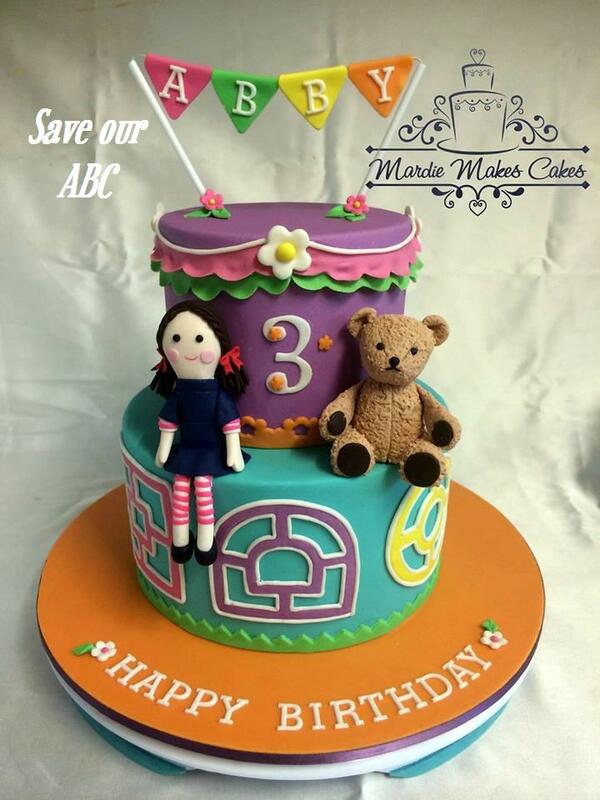 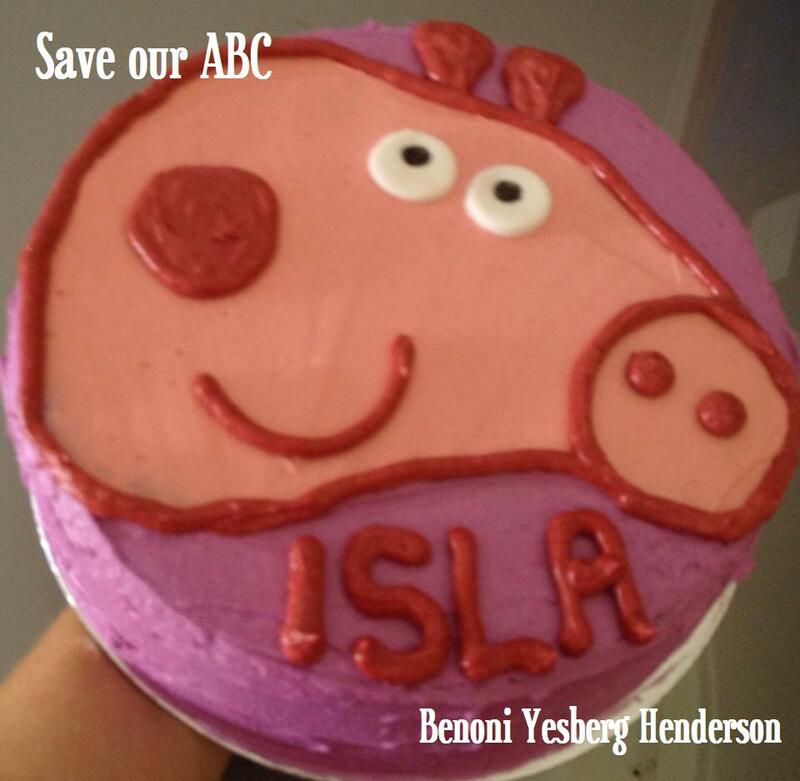 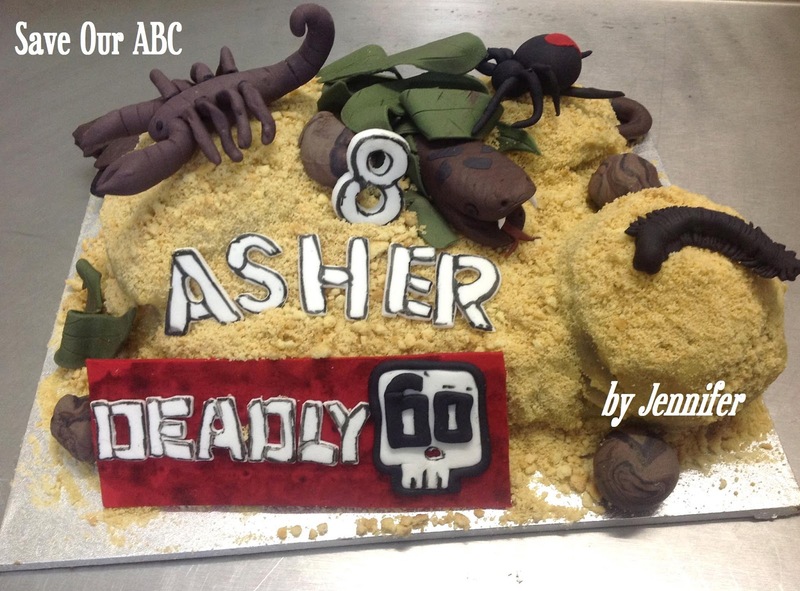 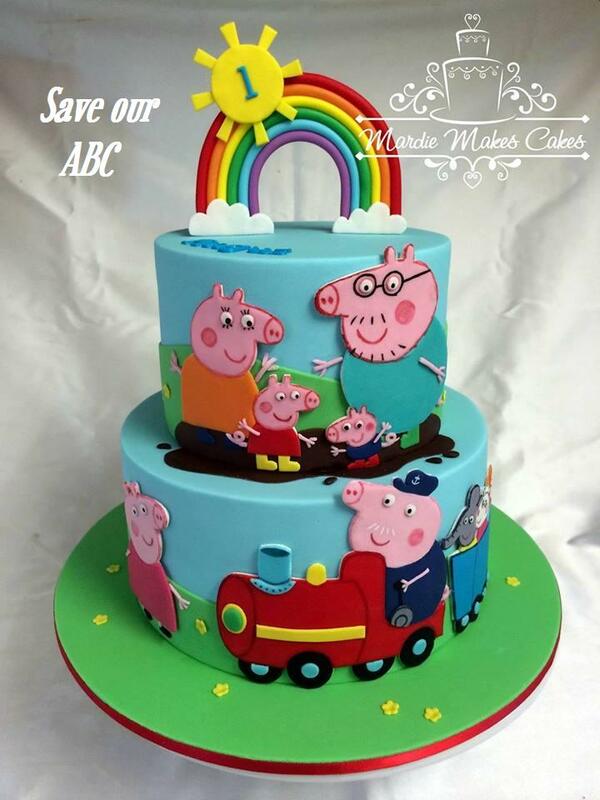 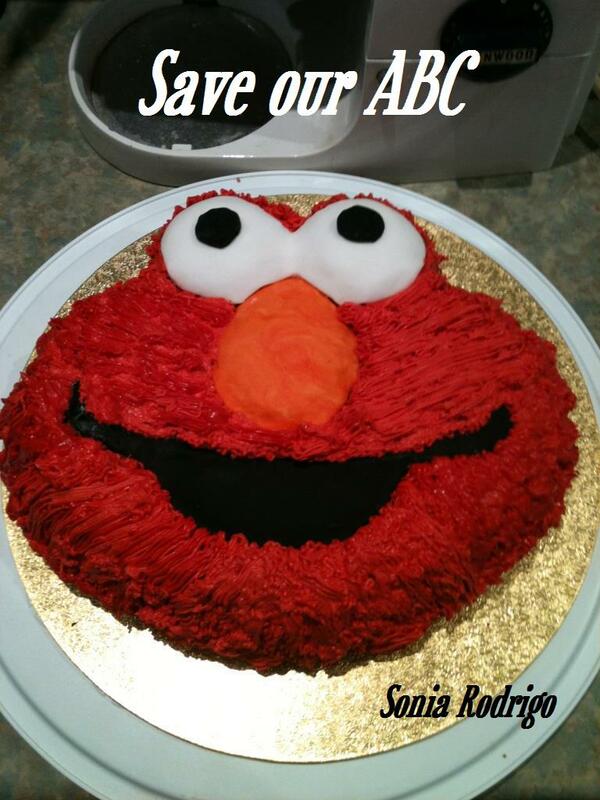 It worries a lot of us that our ABC is under threat, so to show our support to this fabulous television station, we've got together to assist the facebook page "Australians baking Cakes For The ABC" [Edit - I just recieved a message that they are changing their name to: "I Love The ABC"] in getting the word out. 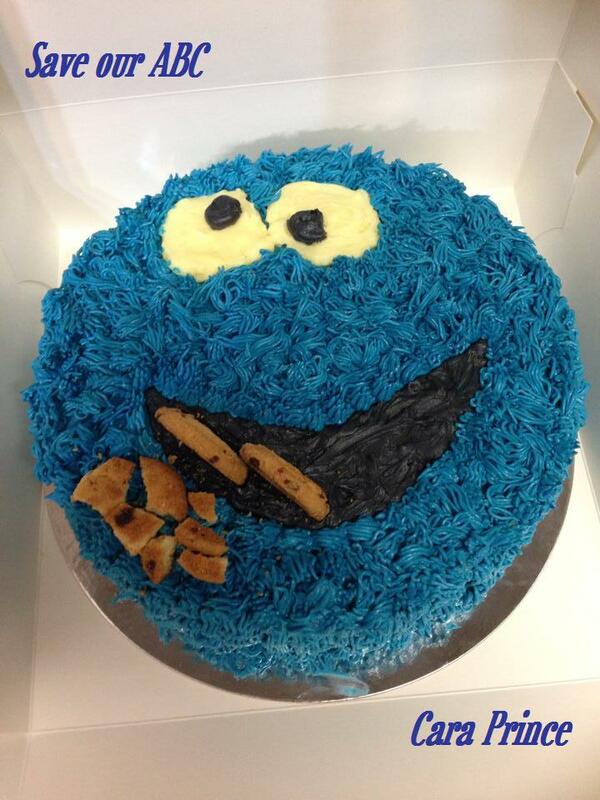 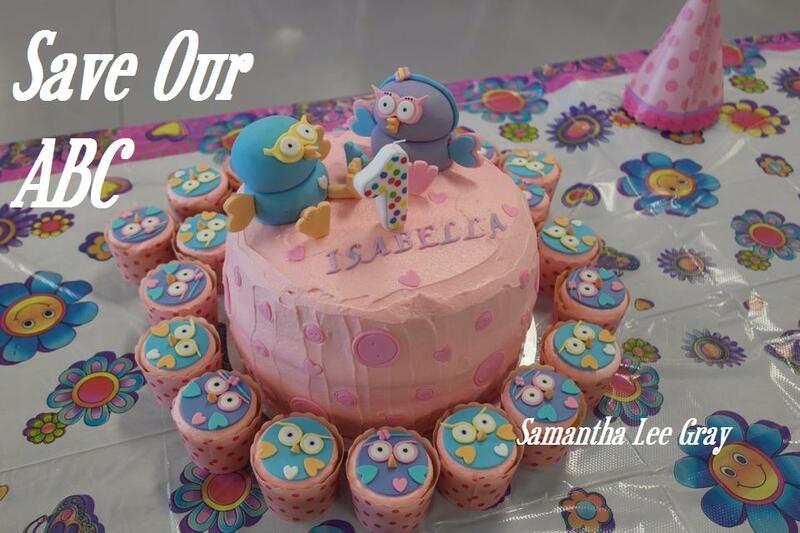 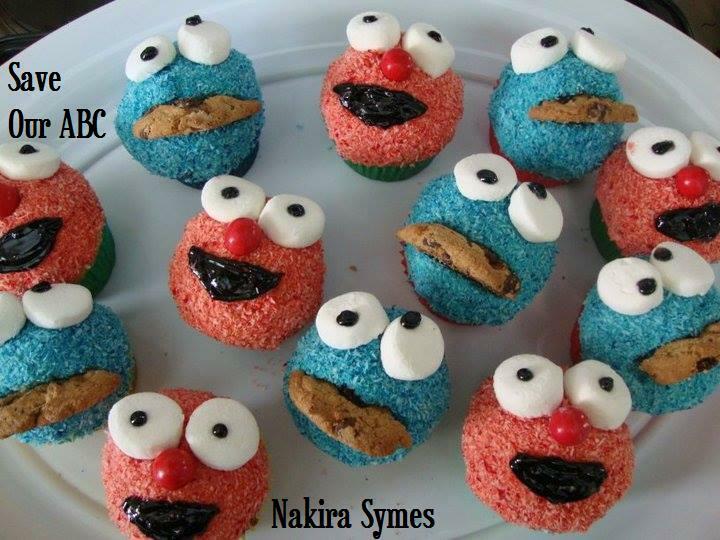 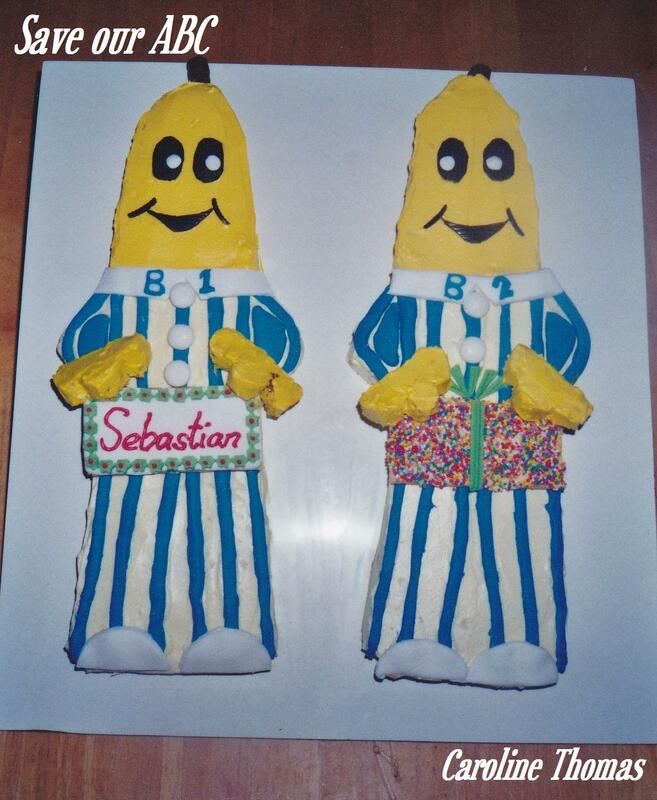 I hope you enjoy these fabulous cakes, baked with love from our Cairns parents. 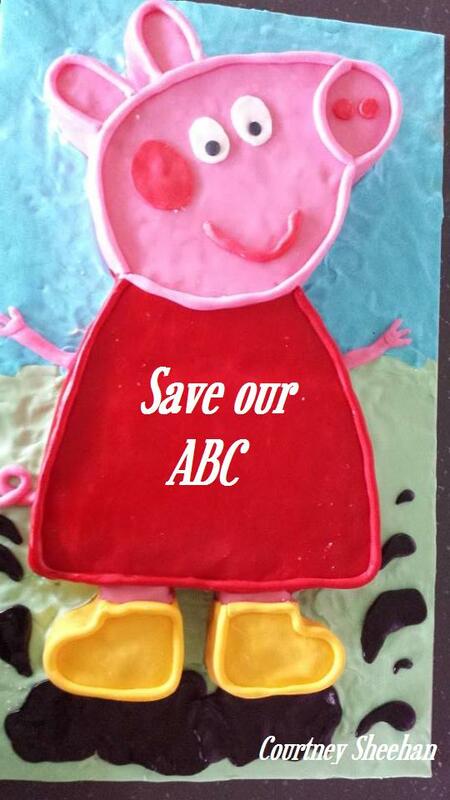 "Australia: Please Save Our ABC, it's too important to all generations, especially our children."